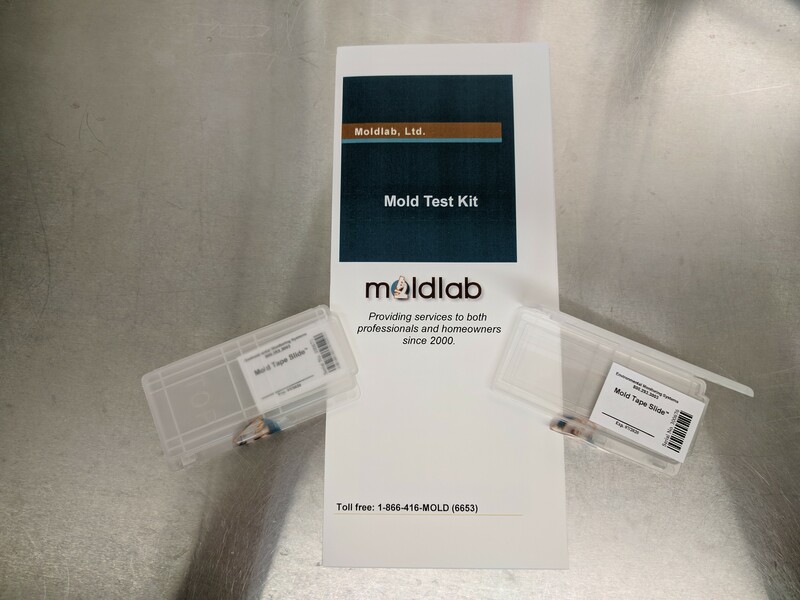 Choose this kit if you SEE a stain, visible mold, or suspicious particulate that you want to have analyzed for the presence of mold. 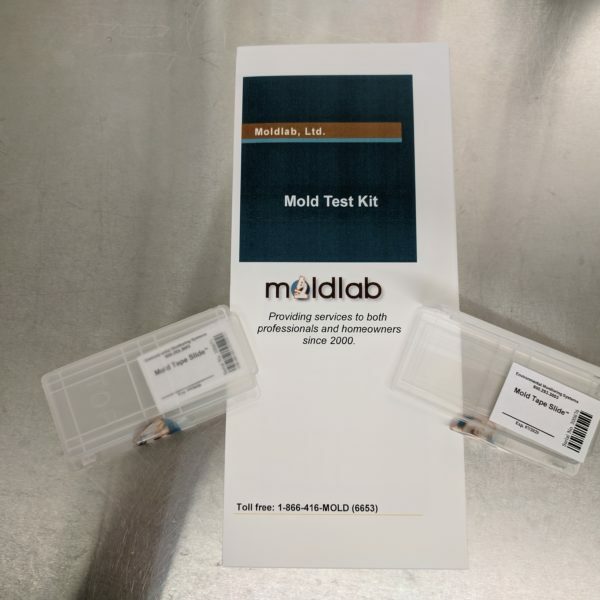 1 Surface Test Kit- two test strips and an instruction pamphlet, analysis for both test strips and the laboratory report. 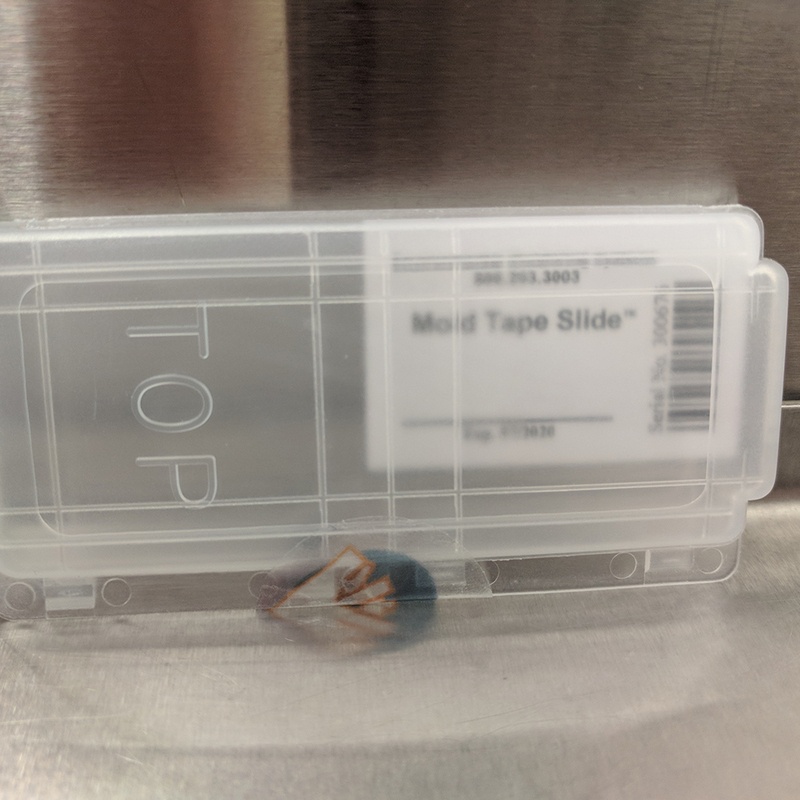 Once the test kit has arrived back at the lab for processing you can expect an email and text message notifying you of the arrival and when you should expect the final report. Final laboratory reports are typically issued in 3 business days. 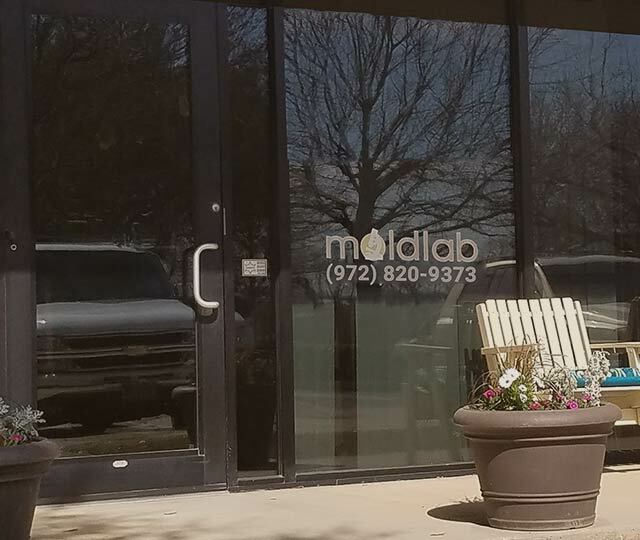 After you have reviewed your final lab report, if you have any questions we encourage you to call our toll free number and speak to a technician. Don’t forget to watch the helpful video on this page which illustrates the use of each test kit!